Morgan Stanley just announced its 2019 managing director class. 145 employees were promoted to MD, 61% based in the Americas, according to an internal memo sent out Tuesday. The bank promoted 153 MDs last year and 140 in 2017. 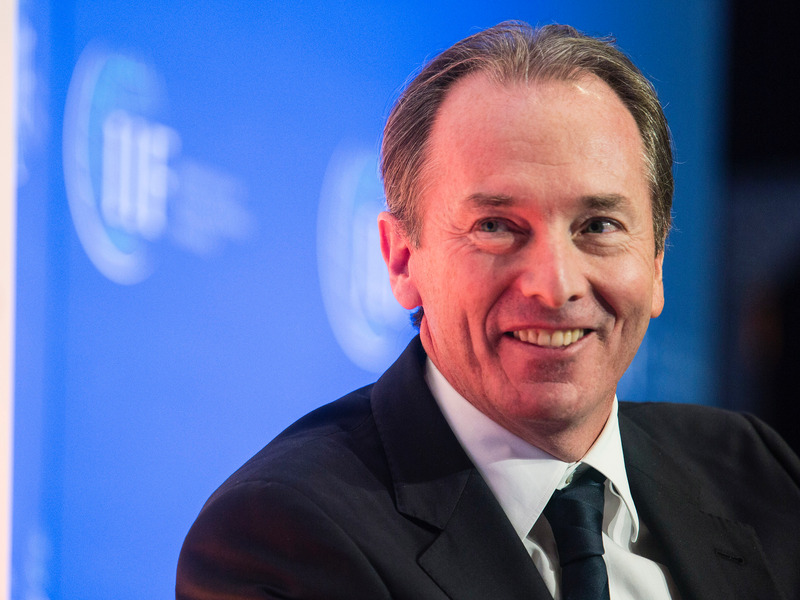 Morgan Stanley just announced a class of 145 new managing directors — the highest rank at the bank and a coveted career milestone on Wall Street. An internal memo was sent out around late Tuesday afternoon announcing the hires, according to a person familiar with the matter.